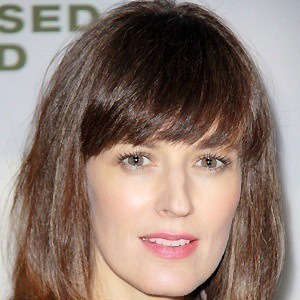 Actress who played the title role in the film Rachel Getting Married with Anne Hathaway. She received additional fame for her role as Emily Lehman in the television show Standoff and in 2015, she was cast in a lead role in the remake of The Poltergeist. She appeared in productions for The Atlantic Theatre Company. She played the sister of the unpredictable Tara in the series United States of Tara. 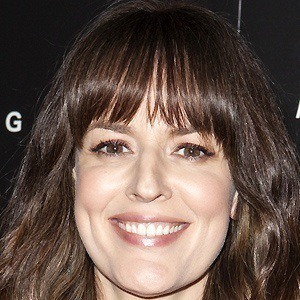 She married actor Ron Livingston. Together they adopted a daughter named Gracie. 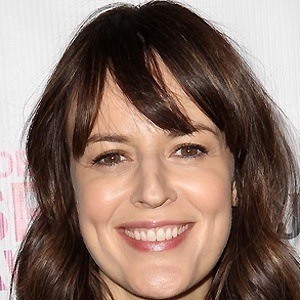 She was in the comedy Your Sister's Sister alongside Emily Blunt.